End beneficiaries appear to be businessmen with Russian links. An investor consortium has bought the full stake in the joint stock company Sberbank (Ukraine), a subsidiary of the Russian state-owned bank Sberbank. 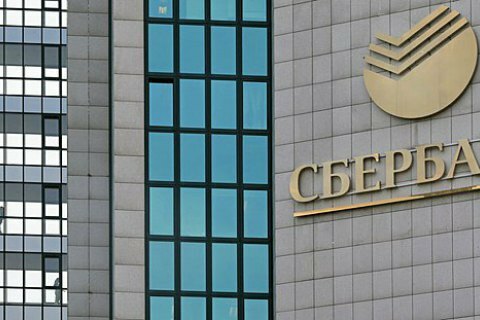 According to Sberbank's press release on 27 March, the consortium consists of Latvian Norvik Banka (controlled by Russian citizen Grigory Guselnikov) and an undisclosed Belarusian private company. The corresponding legally binding agreement was signed today. The transaction is expected to be closed in the first half of 2017 after the approval of the transaction by the financial and antitrust regulators of the relevant jurisdictions, including Latvia and Ukraine. The amount of the transaction was not disclosed. The Norvik Banka website says that the majority shareholder of the consortium will be British citizen Said Gutseriev, the son of Russian billionaire Mikhail Gutseriev (Russneft, Neftisa, B&N Bank). "AS Norvik Banka and its main shareholder, UK citizen Grigory Guselnikov, signed an agreement today to participate in an investment consortium to acquire the Ukrainian subsidiary of the Russian Sberbank. The British consortium's shareholder, Said Gutseriev, became the majority shareholder of the new consortium," the press service of the Latvian bank said. Last night Ukrainian nationalists lifted the blockade of Sberbank of Russia's offices.